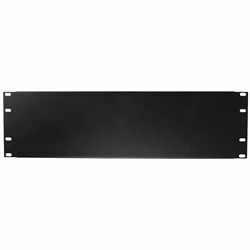 Cover empty spaces on your server racks with these steel covers. Each covers 3U (5 1/4") of vertical space. Rack hardware not included.